Back in October 2018, Coolpad had introduced an entry-level Coolpad Note 8 with FullVew display with a price tag of ₹9,999. 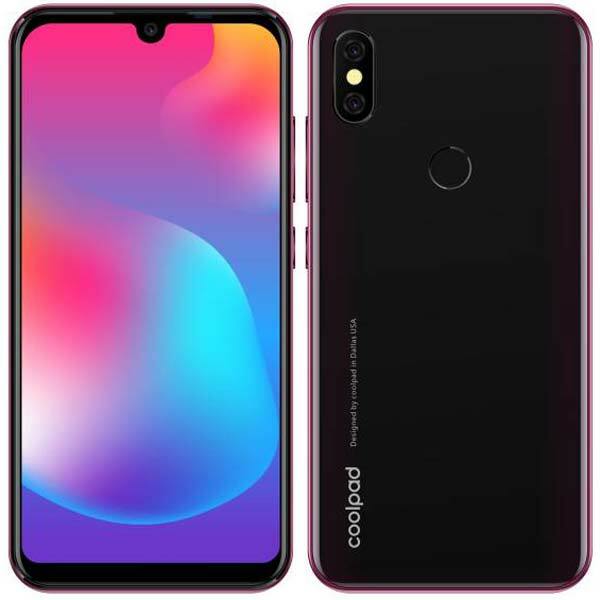 Now the company has launched its first smartphone with a Dewdrop display named as Coolpad Cool 3 in India. It has a 5.71-inch HD+ Dewdrop display and powered by the octa-core Unisoc processor with a 3,000mAh battery. It has 2GB RAM, 16GB Storage and runs on Google’s latest Android 9.0 Pie out of the box. In the camera department, Cool 3 has a vertically stacked 8MP + 0.3MP dual camera setup on the rear side and a 5MP camera on the front. Apart from the Face Unlock support, there is also a fingerprint scanner which is placed just below the rear dual-camera module. Its Dual SIM 4G smartphone supports VoLTE and also comes with a MicroSD slot that supports upto 128GB. The Coolpad Cool 3 comes in four colors – Midnight Blue, Ruby Black, Ocean Indigo & Teal Green and priced at ₹5,999. It will be available to purchase both Online as well as offline retail stores across India starting 2nd week of February 2019.